Gopro with Cydive – Why? SEND YOUR BOOKING REQUEST NOW! HOW DO I GET QUALIFIED AND WHAT COURSES DO YOU OFFER? 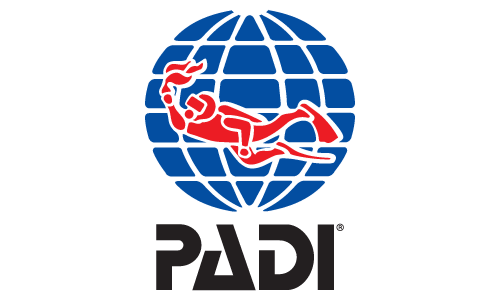 If you would like to join the PADI worldwide family of divers there are two options you can start with. The Scuba Diver course and the Open Water course . We start courses twice a week, every Tuesday and every Friday, though sometimes depending on your available days we can be more flexible. I HAVE DIVED BEFORE BUT I AM NOT A QUALIFIED DIVER. WHAT ARE MY OPTIONS? Even though you have dived before, local regulations require anyone with no diving qualifications to be treated as a novice. 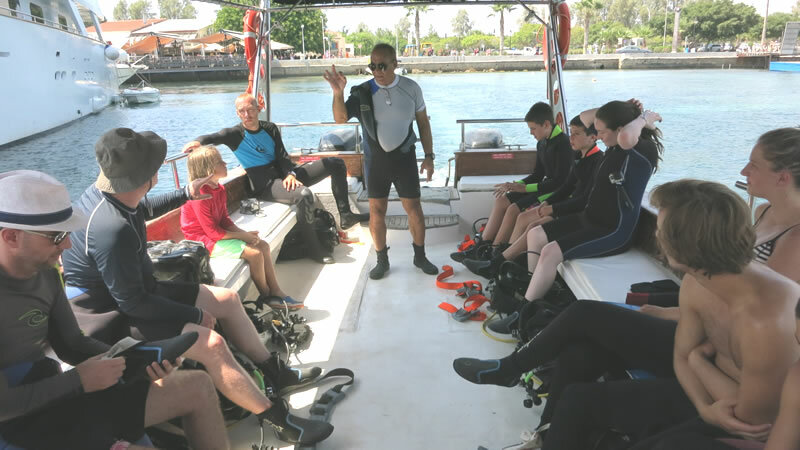 You can join us on the Discover Scuba Diving program, which is a great program for people with no diving qualifications and your previous experience in Scuba Diving will make the participation in this program for you easy and enjoyable! HOW FAR IN ADVANCE DO I NEED TO MAKE A RESERVATION? CAN I JUST TURN UP FOR A PROGRAM? You can prebook a few days before the activity or just from the day before. You can book by phone, email or directly in the shop. This is so we know in advance how many participants are on each program, allowing us to provide you with enough staff to ensure the highest level of service! We accept both credit cards (Visa or Mastercard) and cash payments. However, cash is preferable to us (if possible). DO YOU OFFER FREE PICK UPS FROM MY HOTEL IN PAPHOS? 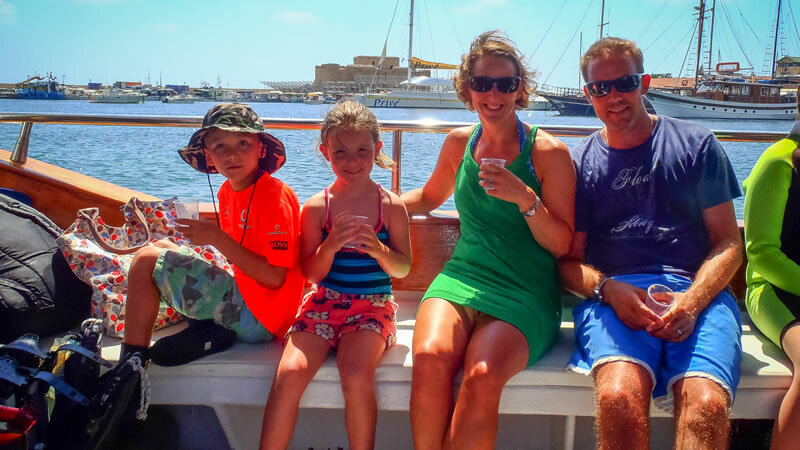 Yes, we offer free transfers from/to hotels in Paphos and Coral Bay area to save you the time and trouble of getting to our dive centre on your own. If you stay at a private accommodation (apartments, tourist complex or villas) we will search for the easiest and closest pick up point to you. This will usually be a large hotel or nearby restaurant. DO YOU OFFER SPECIAL RATES FOR DIVE CLUBS? Yes, we have special group rates. You are welcome to send us an email with what you would like to do and the approximate number of participants and we will get back to you with our dive prices. WHAT DIVES DO YOU OFFER FOR QUALIFIED DIVERS? Our schedule contains the description of each dive site, timings and qualification requirements. All you need to do is click on the dive you would like to do and all of the relevant information will pop out in a new tab. I AM A QUALIFIED DIVER BUT HAVE NOT DIVED FOR OVER A YEAR. WILL I NEED TO DO A REFRESHER DIVE FIRST? As a qualified diver, you know that in scuba diving, safety comes first! That’s why we recommend our guests complete the refresher program (€55) which is available every day. This program includes a proper dive in the sea, but with some preparation before the dive. 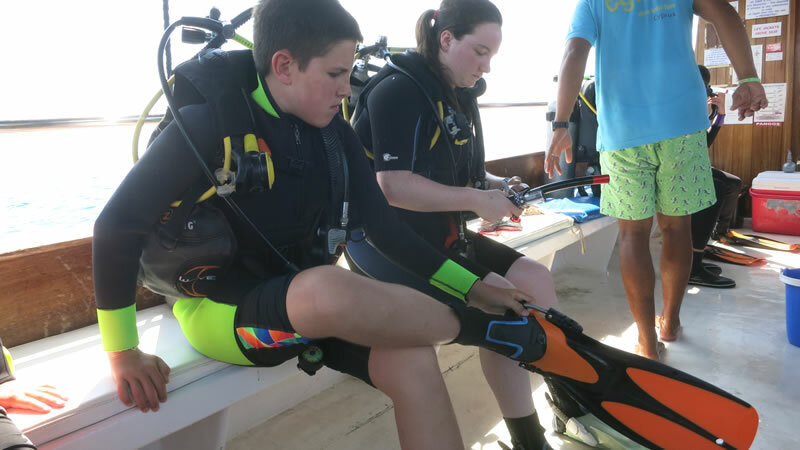 Your dive guide will give you a thorough briefing to remind you of all the important information and you will practice necessary skills in the shallow water area. This will help you to brush up your skills in a shallow water to avoid any complications for future dives. 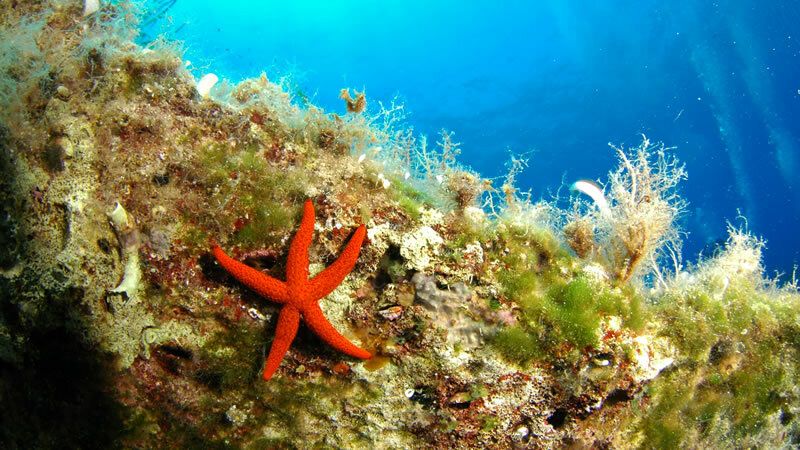 After this you will enjoy a nice and easy dive at a location of archaeological interest. 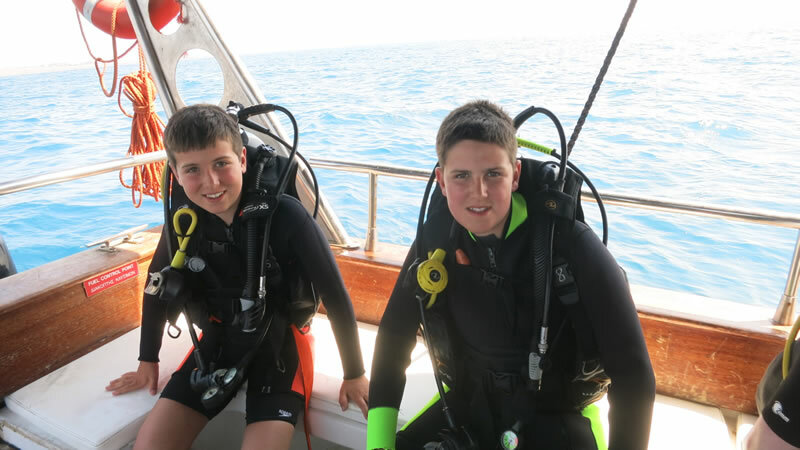 I HAVE NEVER DIVED BEFORE AND I WOULD LIKE TO TRY SCUBA DIVING. WHICH PROGRAM CAN I DO? 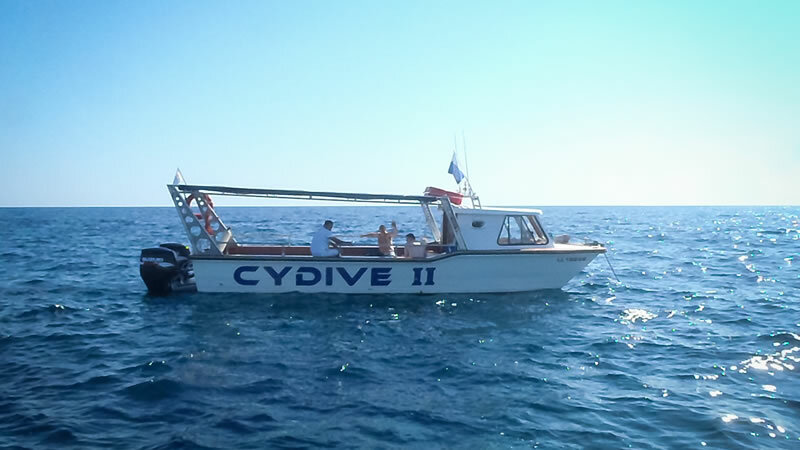 Cydive has been established in Paphos, Cyprus for over 39 years and was the first dive school & scuba diving centre in Cyprus to achieve the coveted PADI IDC Five Star accreditation. All our activities are supervised and you can count on our Highly Qualified Staff to ensure your safety and fun at all times.